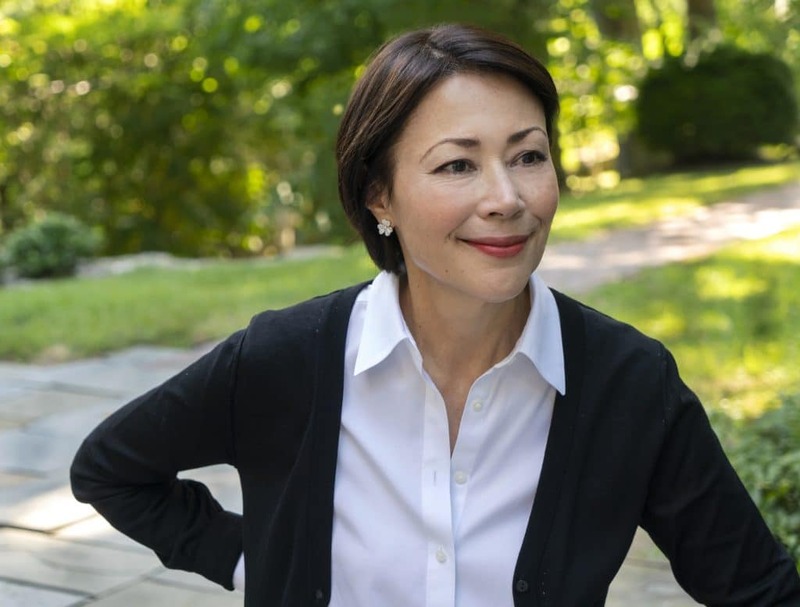 Join Ann Curry for a new season of dramatic reunions of people whose lives crossed at pivotal moments. Beginning November 13, 2018, view history through their eyes and hear stories of heroism, hope and the forging of unbreakable bonds. This season, We’ll Meet Again travels across the country and around the world, once again helping people find that special someone whose actions changed the course of their lives, searching for clues in marriage records and war and immigration documents, and combing archives to reunite those separated by time and distance. Featured are stories of a Cuban-American who escaped during the 1980 Mariel Boatlift and never forgot the brave skipper who piloted him to a new life in the U.S.; a woman looking for the best friend whose family shielded her during the great Alaskan earthquake of 1964; two Vietnam veterans, one longing to reconnect with the helicopter pilot who rescued him from enemy fire, the other wanting to thank the doctor who saved his leg; and a Holocaust survivor hoping to discover what happened to a fellow survivor he befriended in a displaced persons camp. “Saved in Vietnam” – Two Vietnam veterans search for the heroes who saved them five decades ago. Premiering Tuesday, November 13, 2018 at 8 p.m.
“Surviving the Holocaust” – Two Holocaust survivors search for those who gave them hope in their darkest days. Premiering Tuesday, November 20, 2018 at 8 p.m.
“Great Alaskan Earthquake” – Two Alaskans track down fellow survivors of a catastrophic 1964 earthquake. Premiering Tuesday, December 18, 2018 at 8 p.m.
“Korean War Brothers in Arms” – Two Korean War veterans look for fellow servicemen from nearly 70 years ago. Premiering Tuesday, December 25, 2018 at 8 p.m.
“Escape from Cuba” – Two men search for those who helped them settle in the U.S. when they fled Castro’s Cuba. Premiering Tuesday, January 1, 2019 at 8 p.m.
“The Fight for Women’s Rights” – Two women search for friends and colleagues who forged a path for equal rights. Premiering Tuesday, January 8, 2019 at 9 p.m.
For more on We’ll Meet Again, click here, or view the trailer below!